Your time will be recorded with UHF Chip technology. Your timing chip will be included in your race pack (attached to your race number) and your finish time will be texted to you after crossing the finish line. 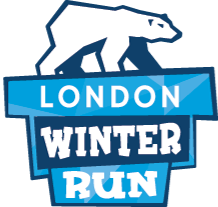 You will also be able to view your results online on the London Winter Run website.